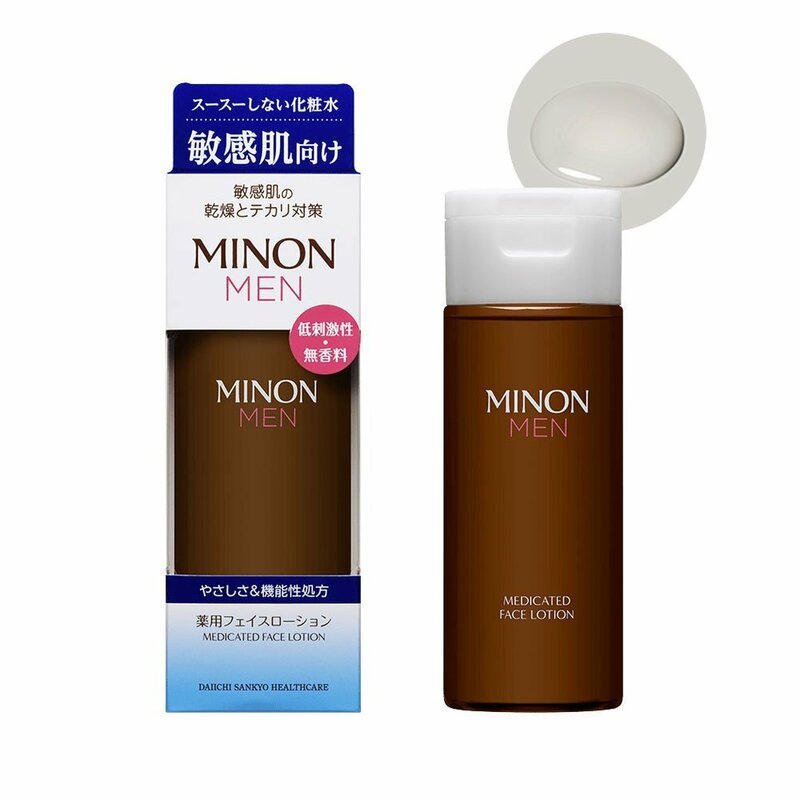 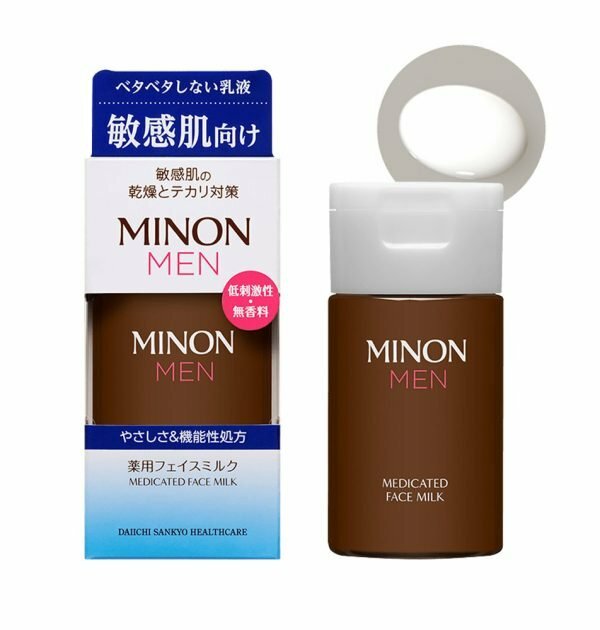 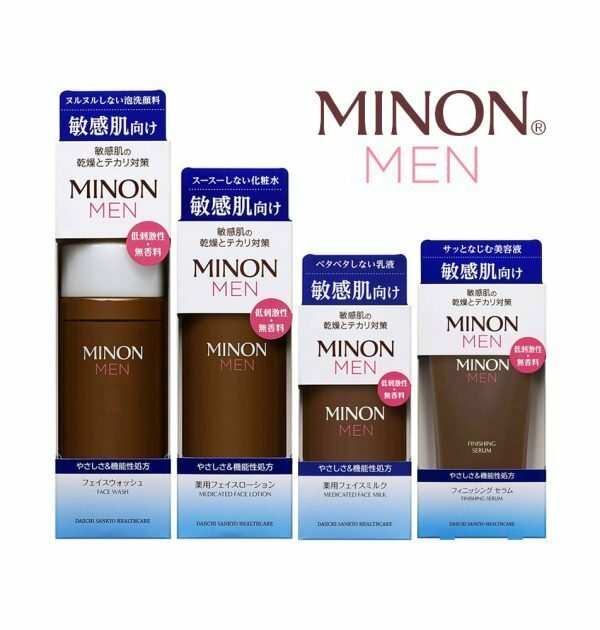 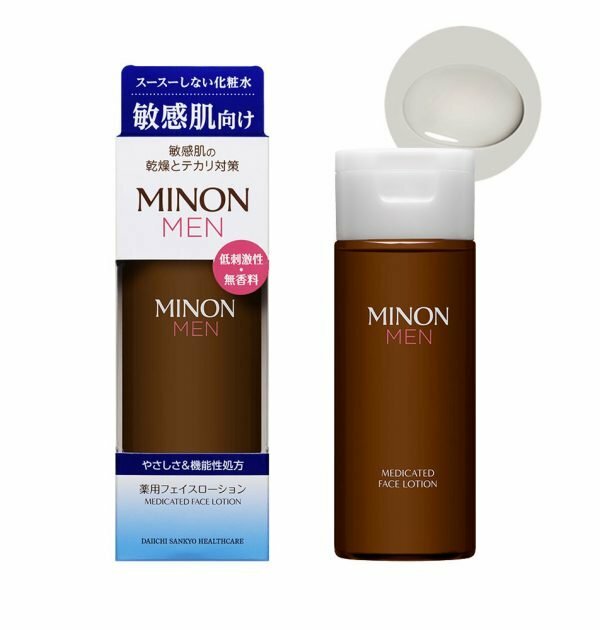 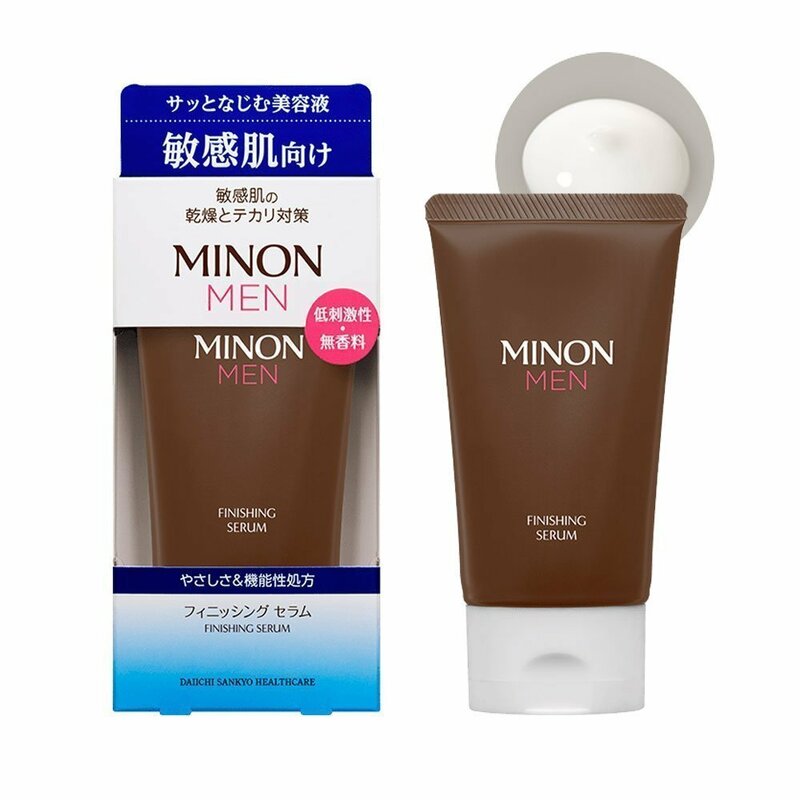 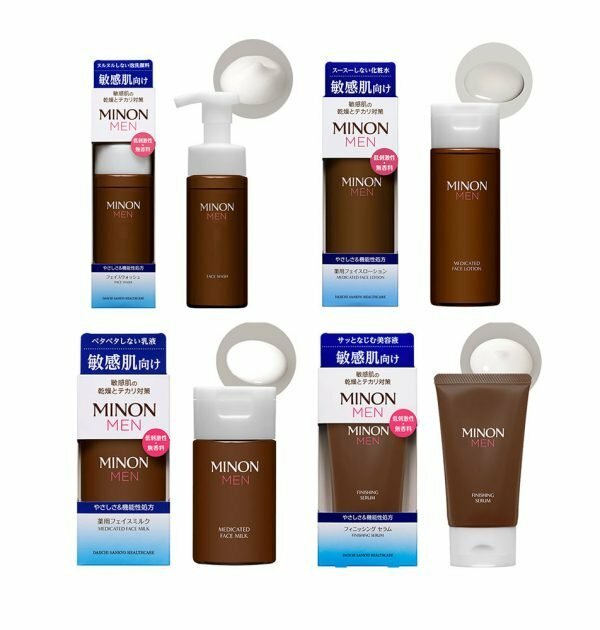 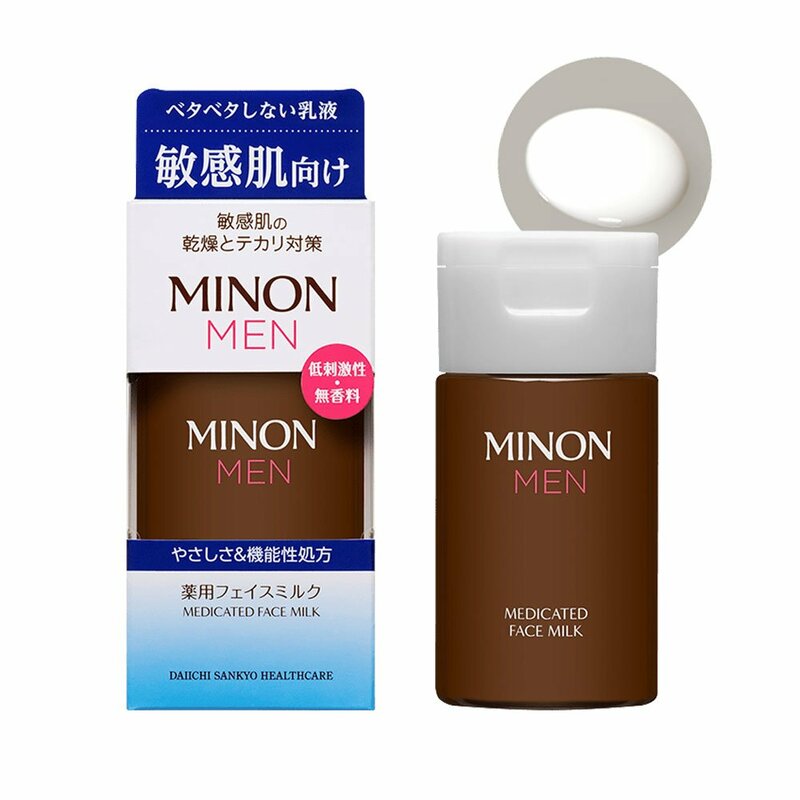 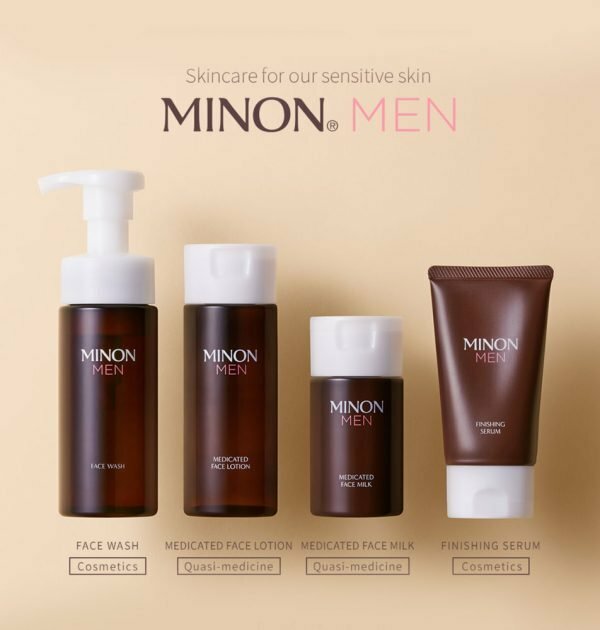 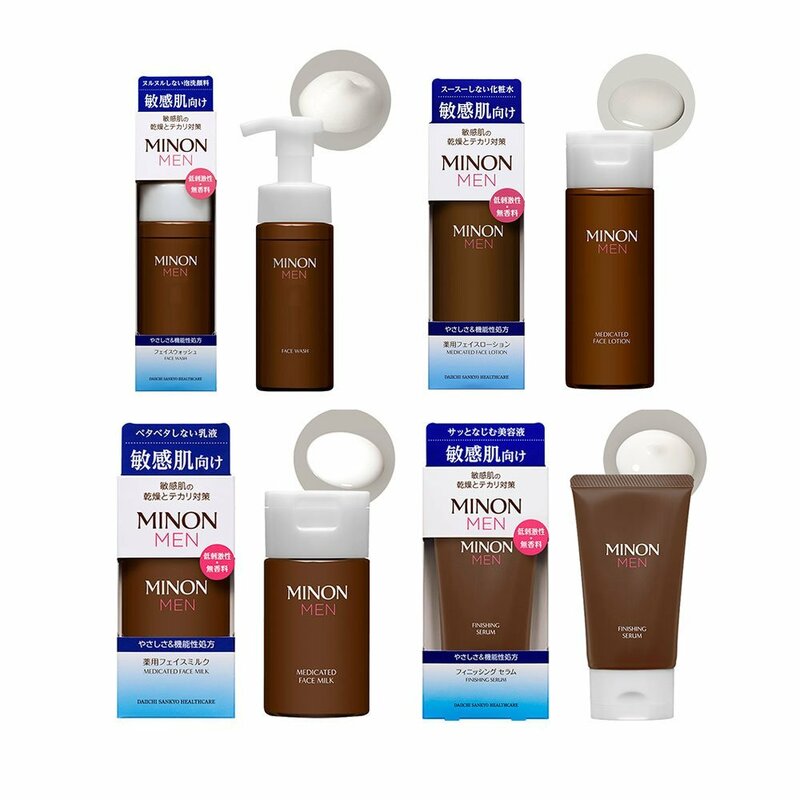 MINON MEN Amino Wash, Lotion, Milk and Serum Set. 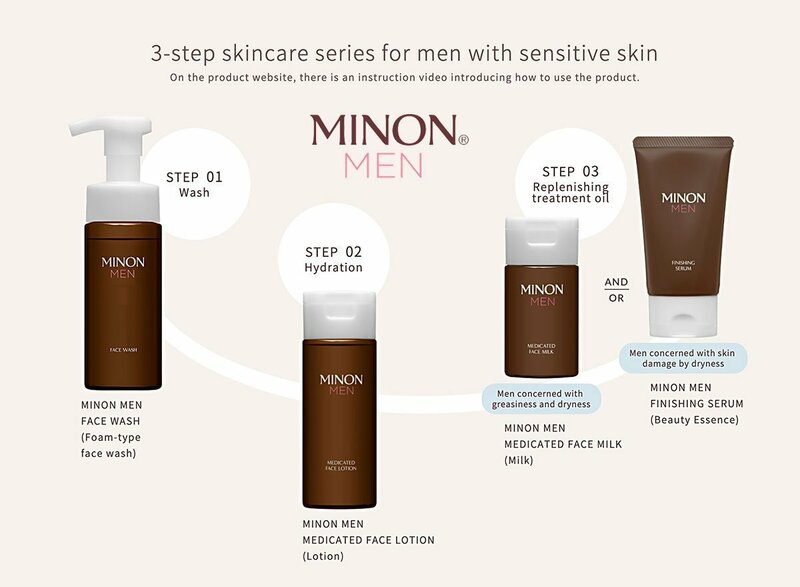 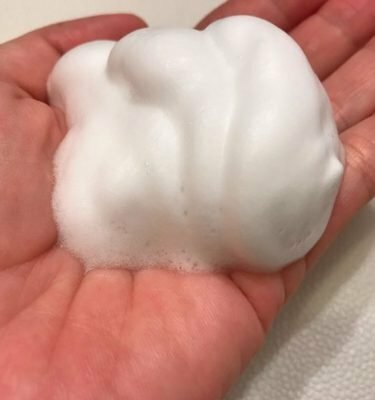 Skincare for our sensitive skin For those with sensitive skin concerned with dryness and greasiness . 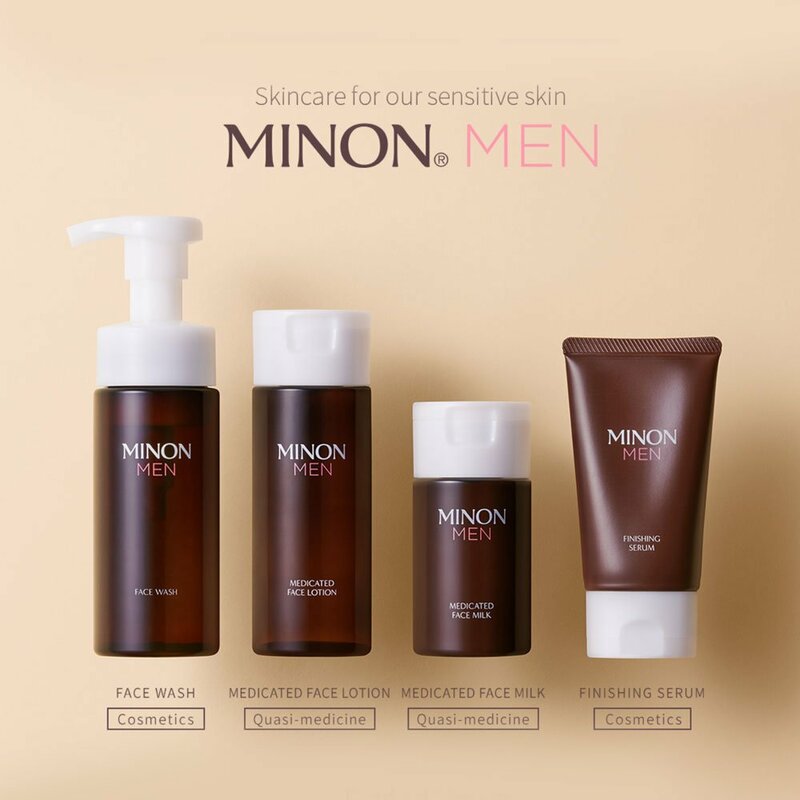 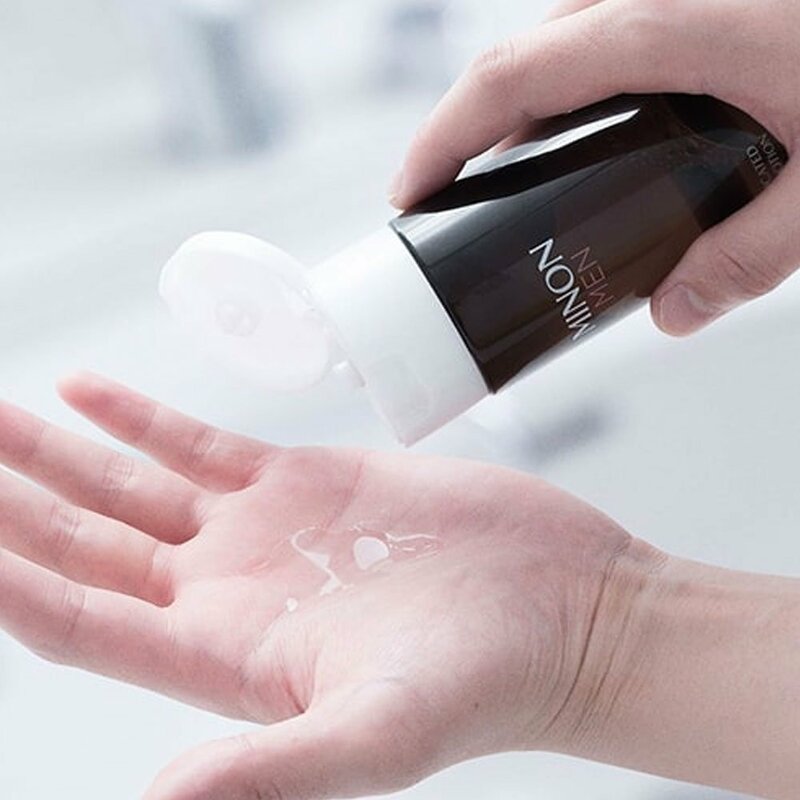 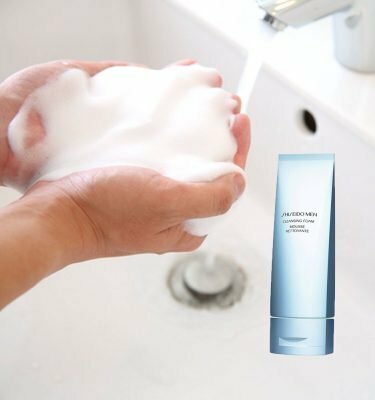 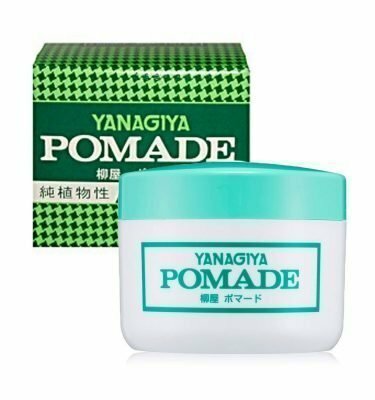 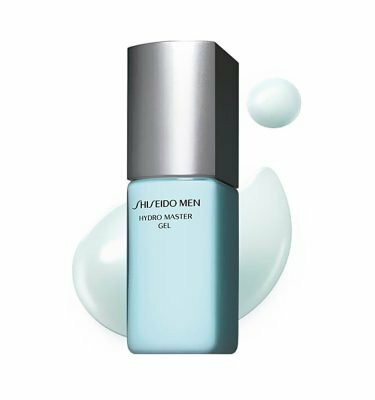 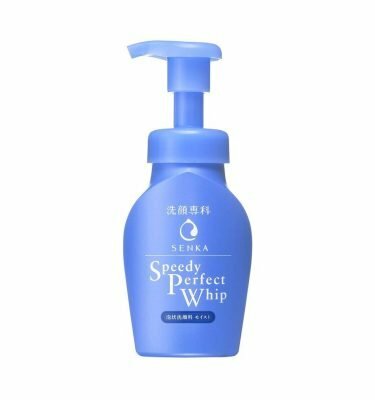 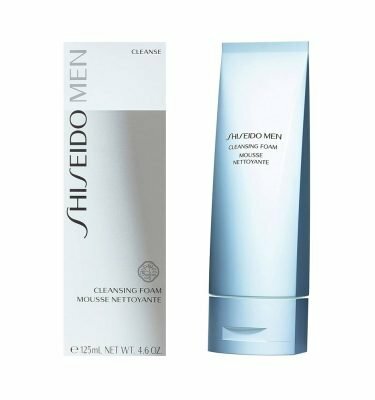 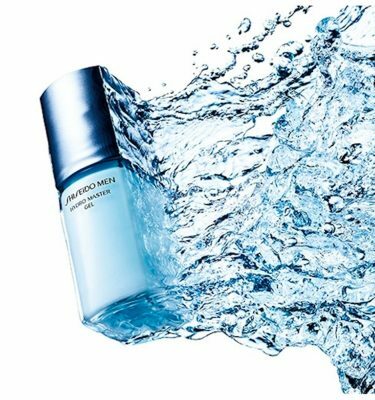 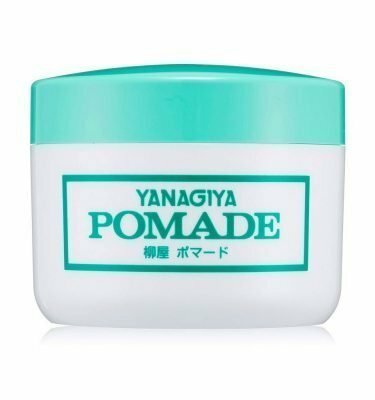 Developed through a skincare custom and born from the department of male skin research by a pharmaceutical company that takes a serious approach on sensitive skin care, the concept “to be gentle to self” was created especially for men. 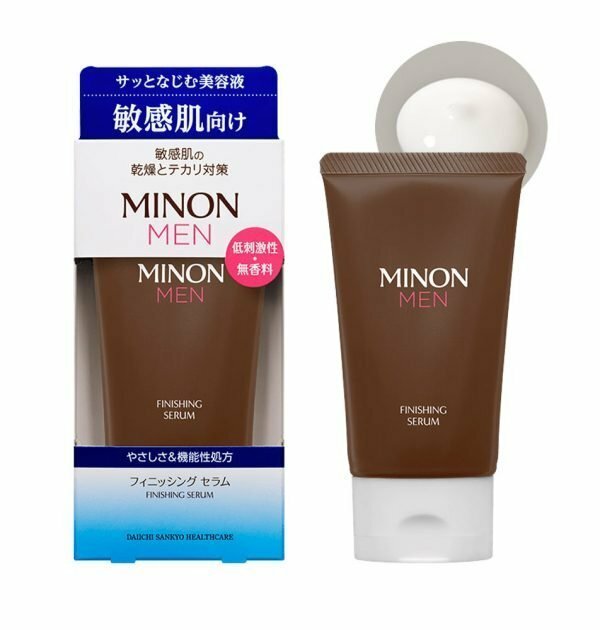 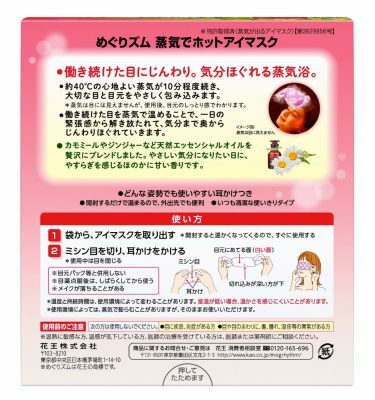 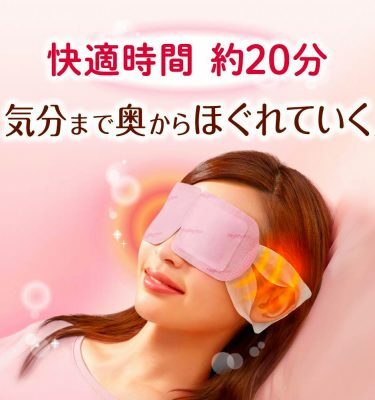 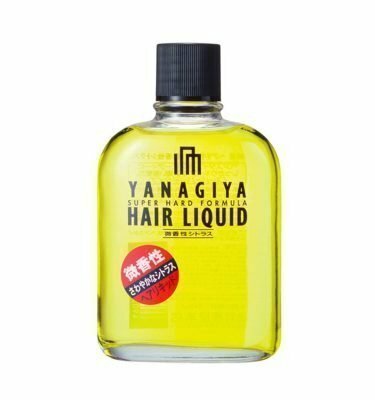 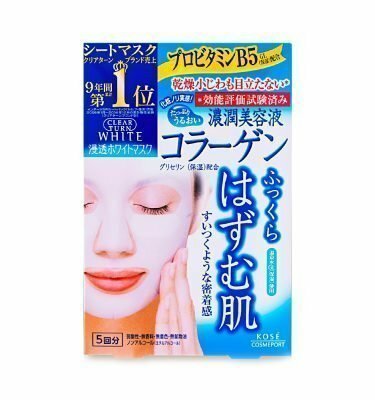 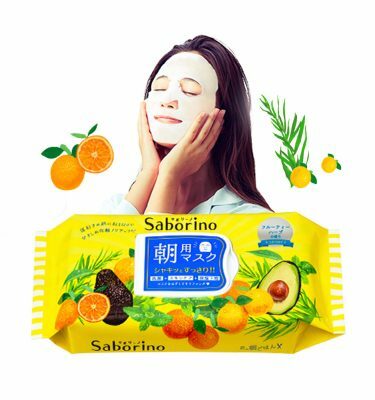 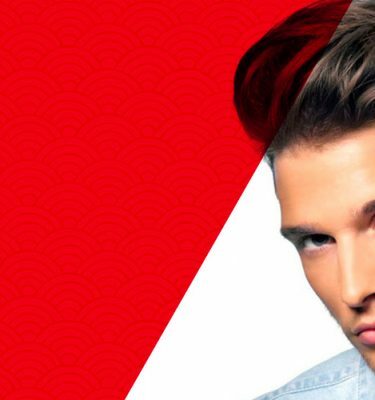 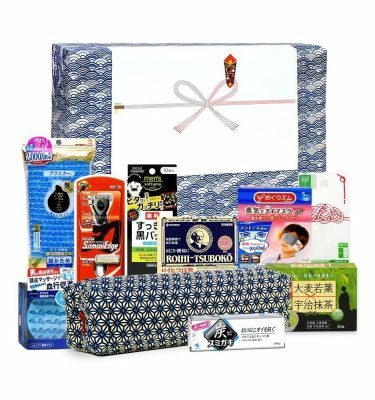 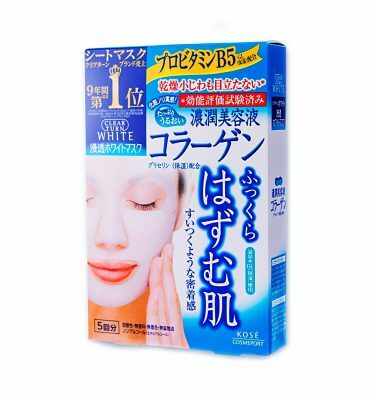 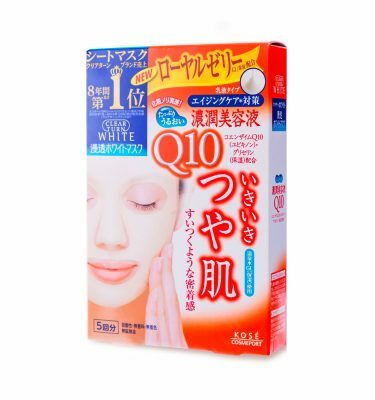 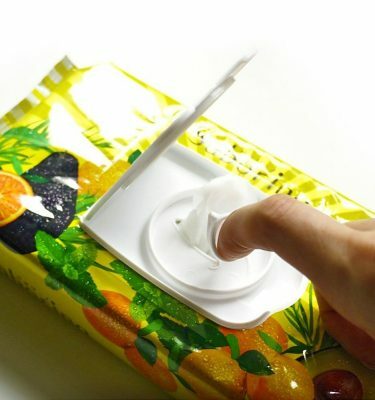 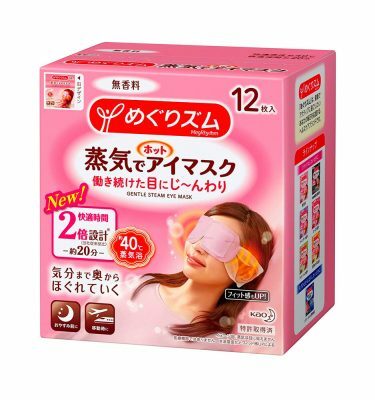 “MINON MEN” will deliver the first step toward a healthy and positive skin. 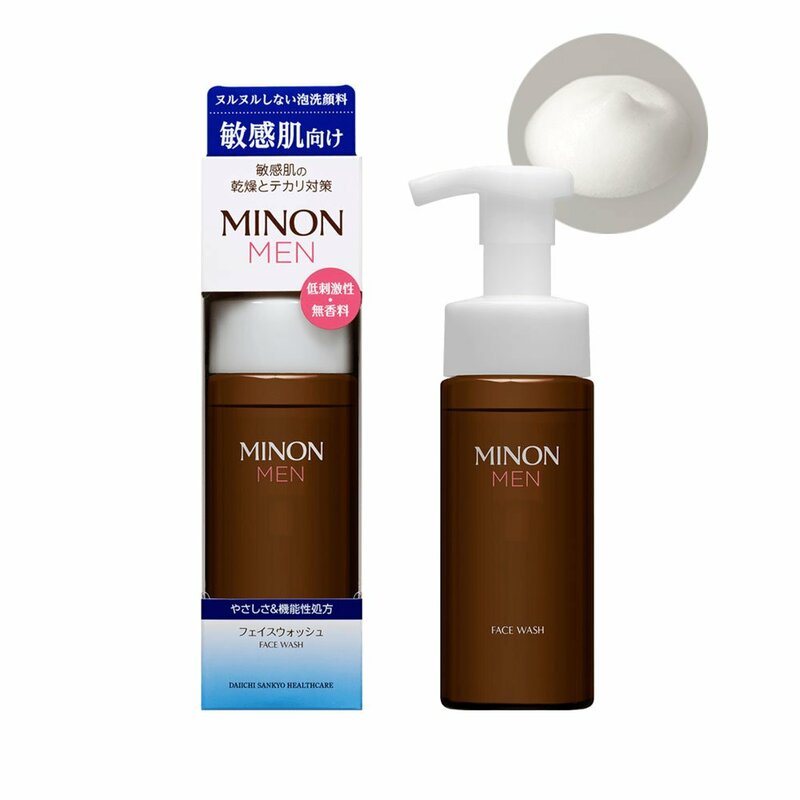 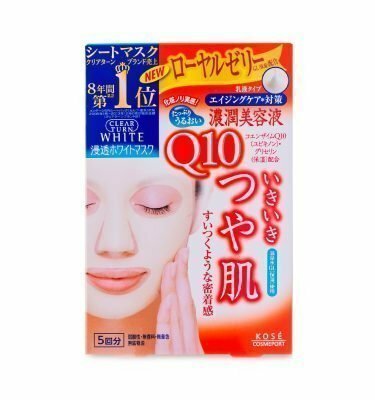 Amount: 1 x Face Wash Foam-Type 150ml, 1 x Medicated Face Milk 100ml, 1 x Medicated Face Lotion 150ml, 1 x Finishing Serum 60g.